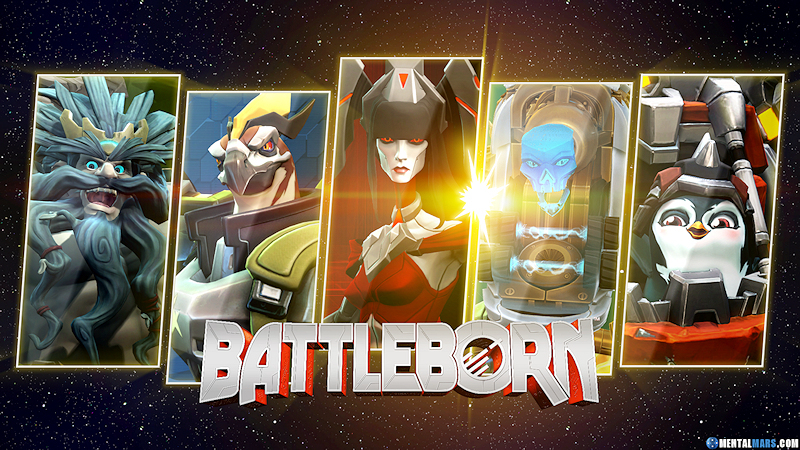 Wanted you to know i’m still posting new Battleborn wallpapers to my site. 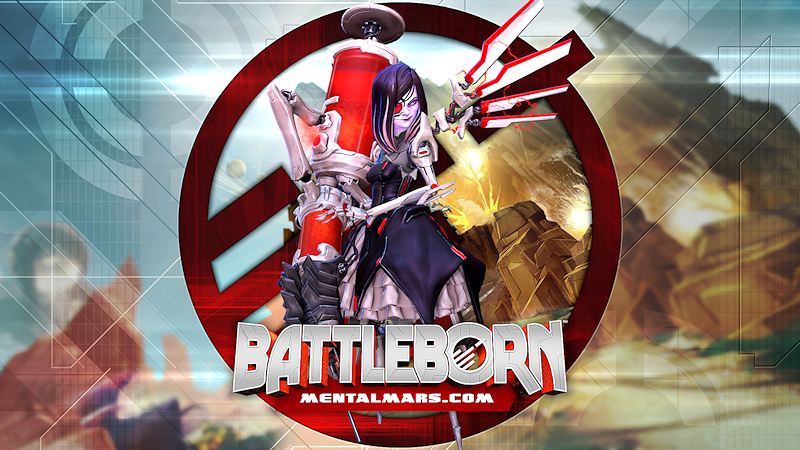 Trying to keep up with two Battleborn wallpaper + two Borderlands wallpapers a week, post news updates/shift codes and write a big blog once a while. Also have been making some Youtube content . 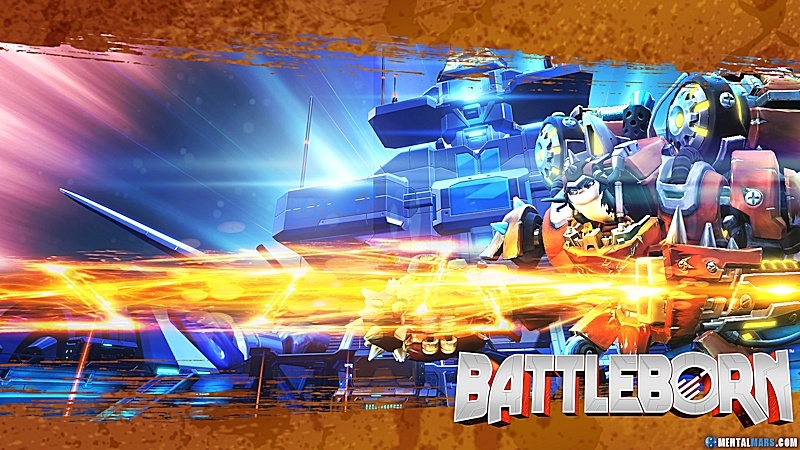 Yeah one problem with that scenario, if light is still travelling to you from what are now dead stars then how would we know Battleborns star is indeed the last one. Hey guys! 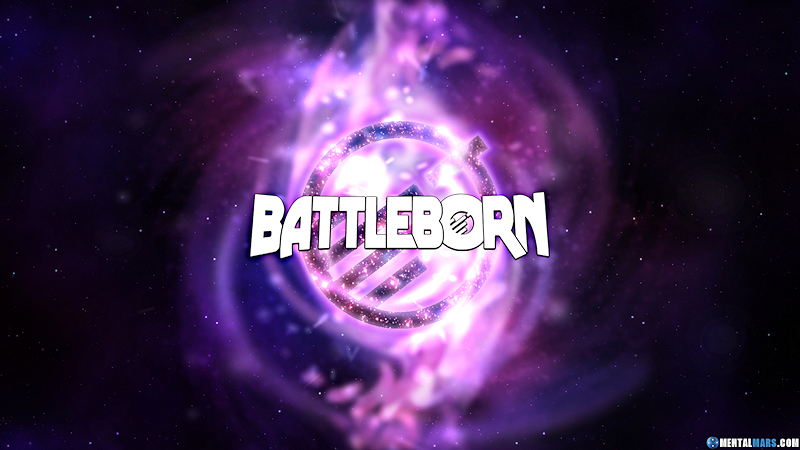 Still making Battleborn Wallpapers. Mostly getting the wallpapers up of all the different heroes. Today i’m adding a new series to the collection, starting off with Toby! Also GO TEAM 3 !!! 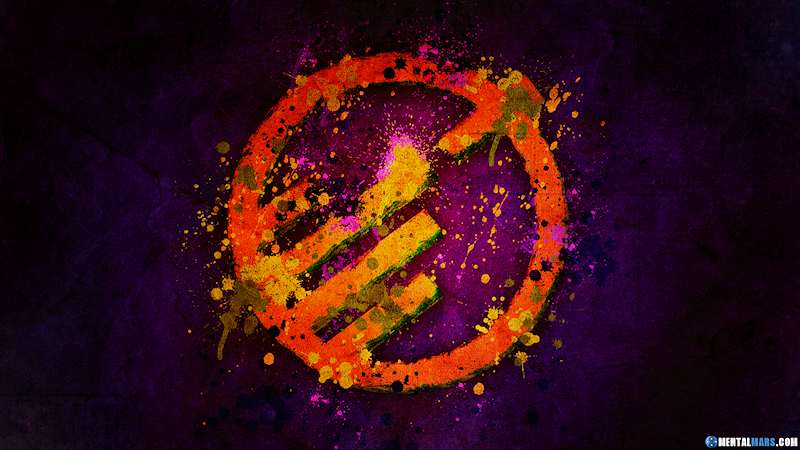 Well still uploading new wallpapers every week. I finished up one serie, so i started a new one. 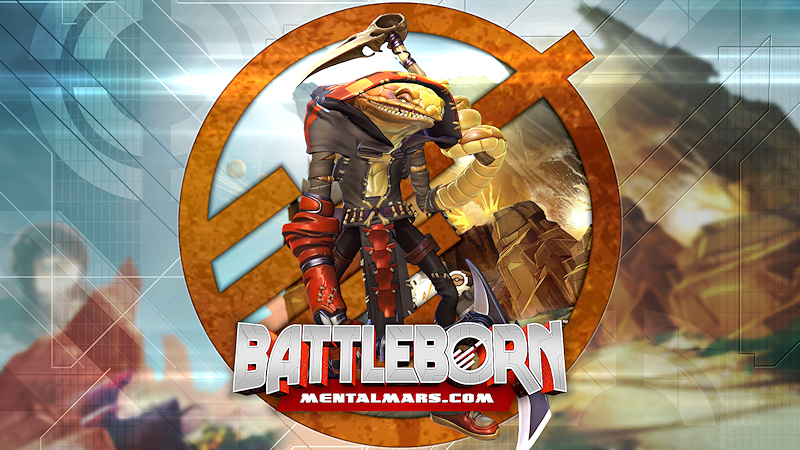 Introducing the ‘Legends’ serie, also PENDLES HYPE !!! 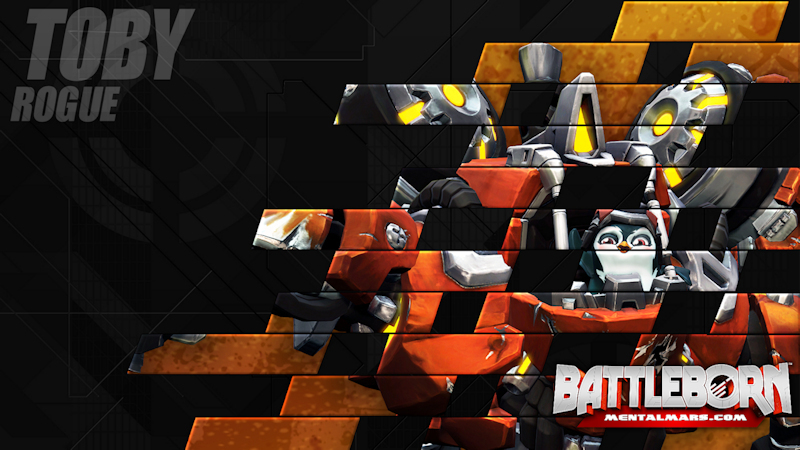 Still adding more and more wallpapers each week of all the Battleborn heroes and this week i’m introducing Beatrix. 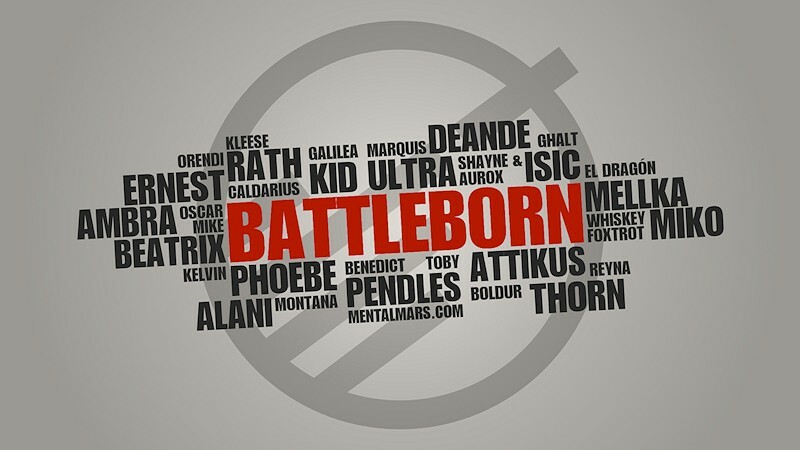 Hi Guys, i made a new Battleborn Wallpaper. 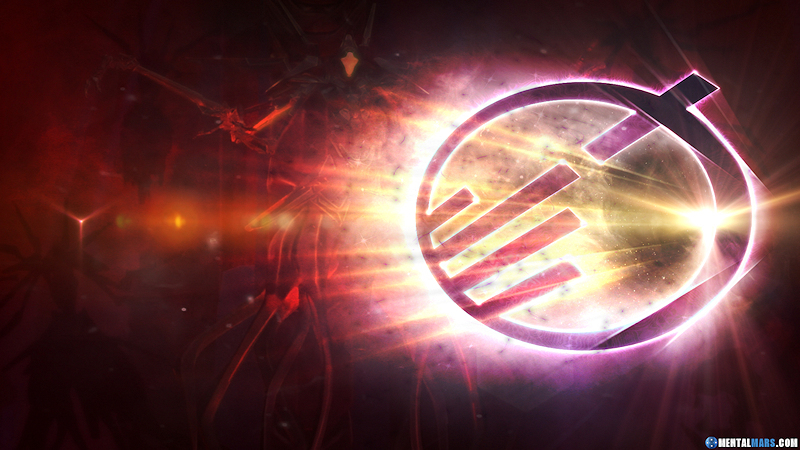 This one is based off the Varelsi Portals we keep finding in the Story Operations. 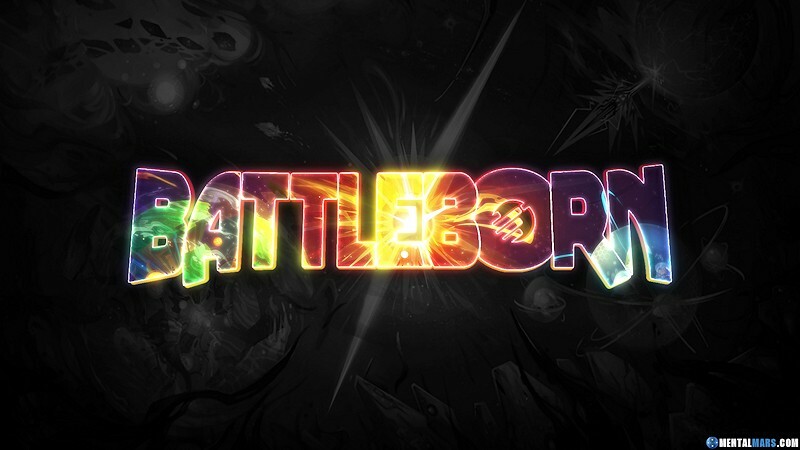 In case you don’t know these portals seem to be part of the Borderlands 3 easter egg Gearbox is hiding. There seems to be a strange signal coming from these portals. I hope you guys like this wallpaper. 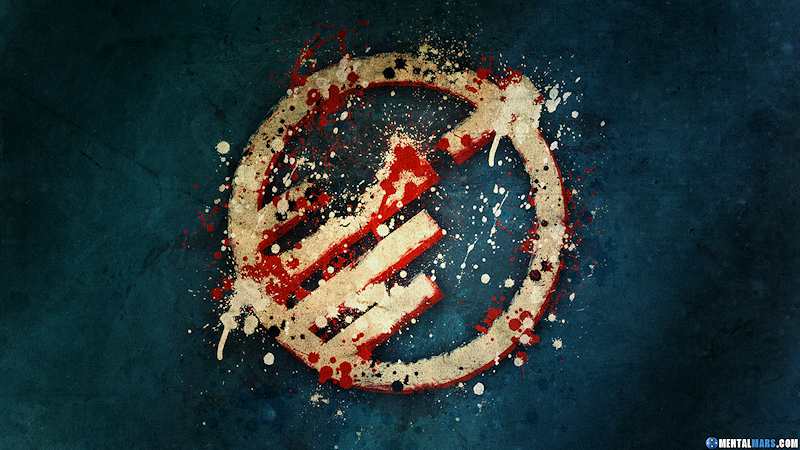 MOAR WALLPAPERS FOR YOUR ENJOYMENT !!! I’ve never spent much time in the Fan Creation section - these are incredible, thank you! 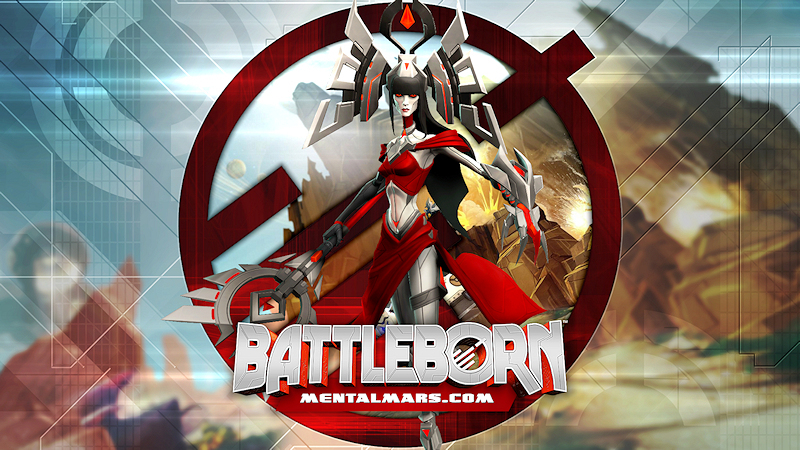 It has been a while since I made any new Battleborn wallpapers. But I just uploaded a new Toby wallpaper to the site. 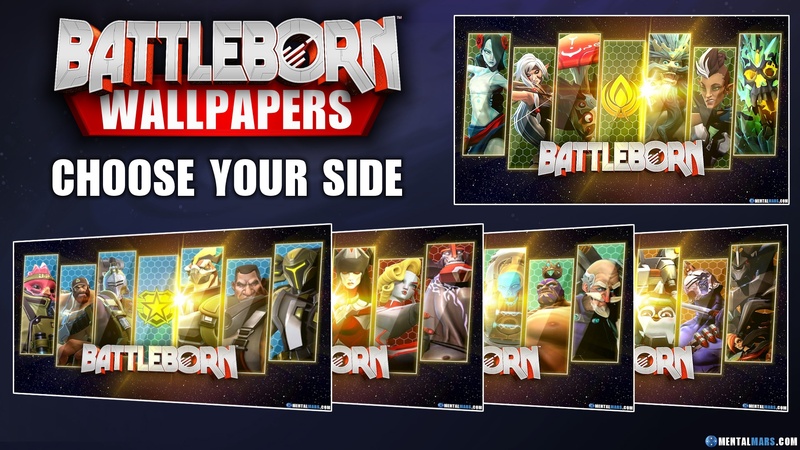 I also noticed that I have not been posting all the updates over here So you might want to check out the main download section for more wallpapers Enjoy! 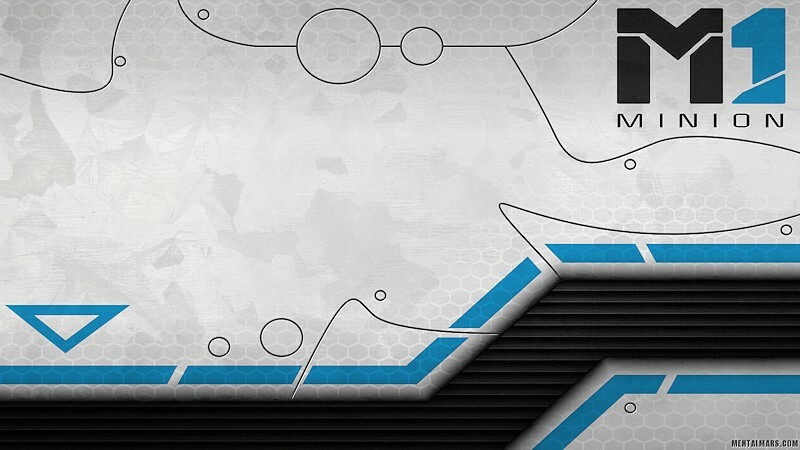 But I just uploaded a new Toby wallpaper to the site.